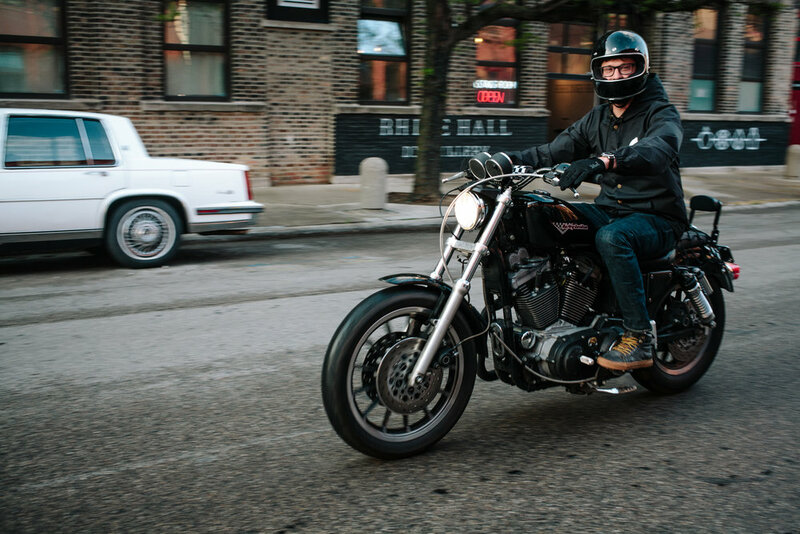 While in Chicago last month for the launch of TheMotoSocial, it was a no-brainer for us to reach out to our pals at Federal Moto to say hi. 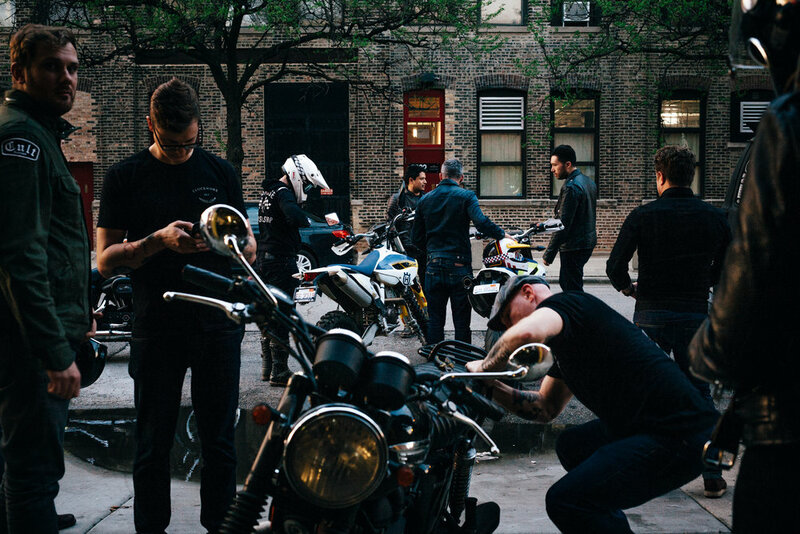 We made a plan to meet Michael and Peter at their shop on the night of #TheMotoSocialCHICAGO with our team for a hang. 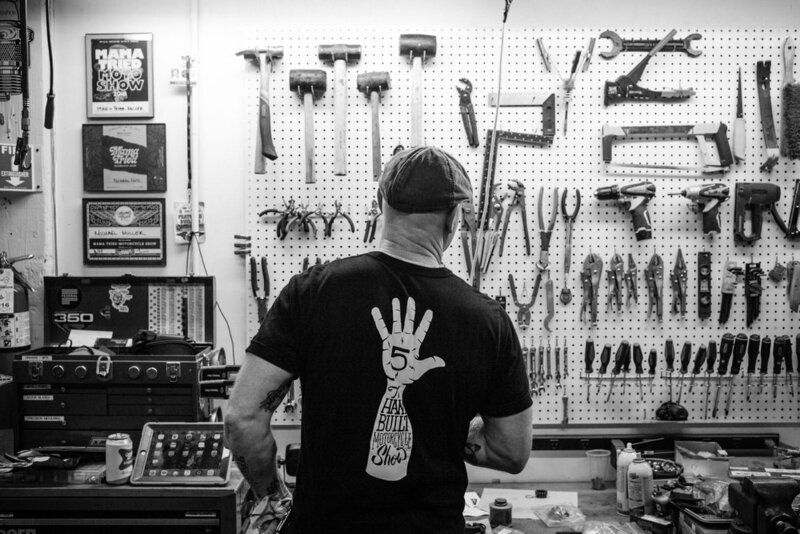 It was awesome to catch up with the guys and they were nice enough to open the doors for a shop tour and to introduce us to some of their local pals. 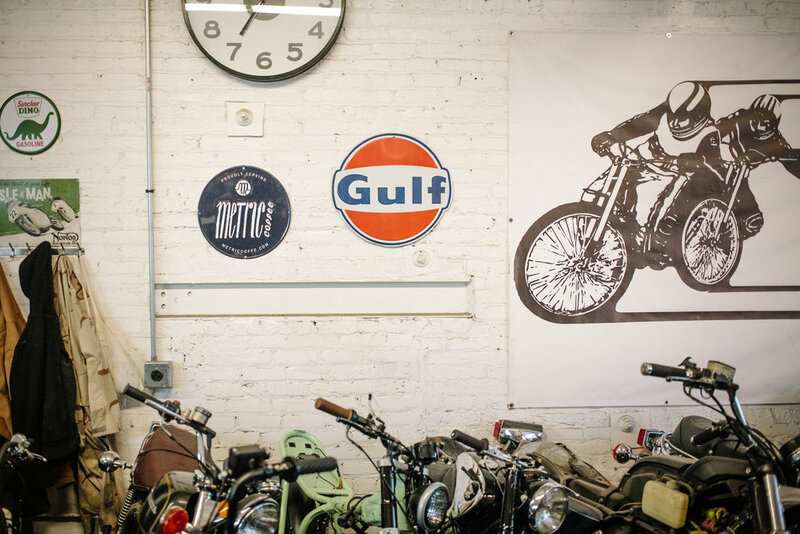 After drooling over some bikes and making new friends, we all geared up and ripped off to Jupiter Outpost for #TheMotoSocialCHICAGO (check out the photo recap here). 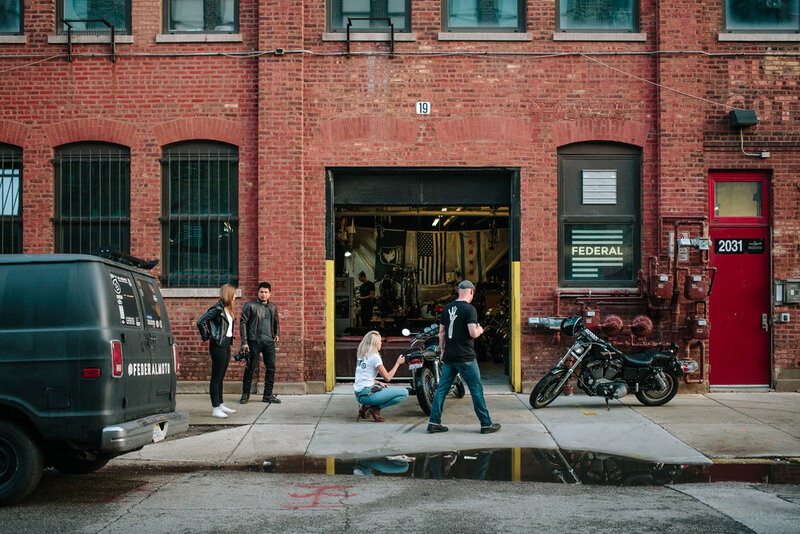 A huge thank you to Federal Moto for supporting our vision and helping us set the friendly vibe at the launch of #TheMotoSocialCHICAGO. 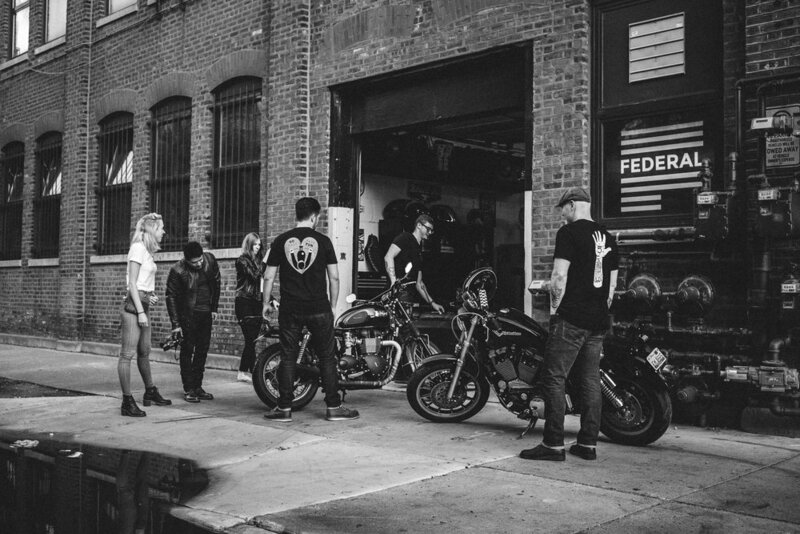 If you're unfamiliar with Federal Moto, they have been slaying the custom scene for the past few years. 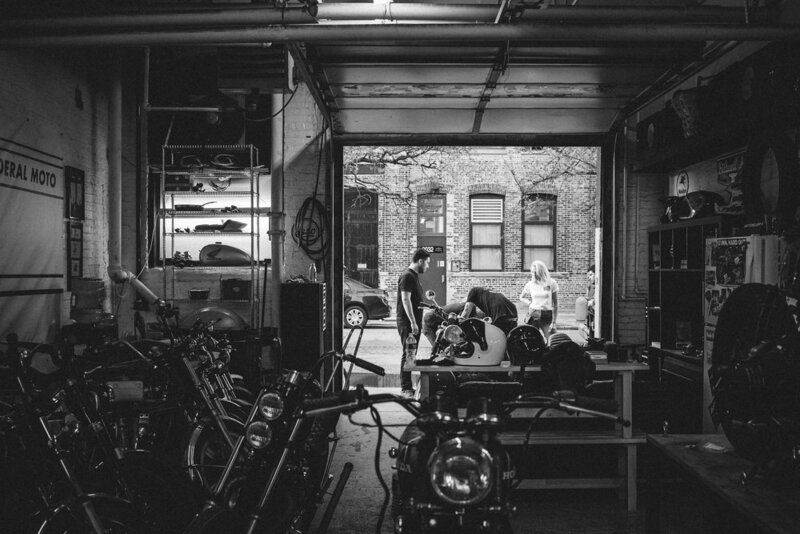 You can head over to BikeExif to check out some of their work. 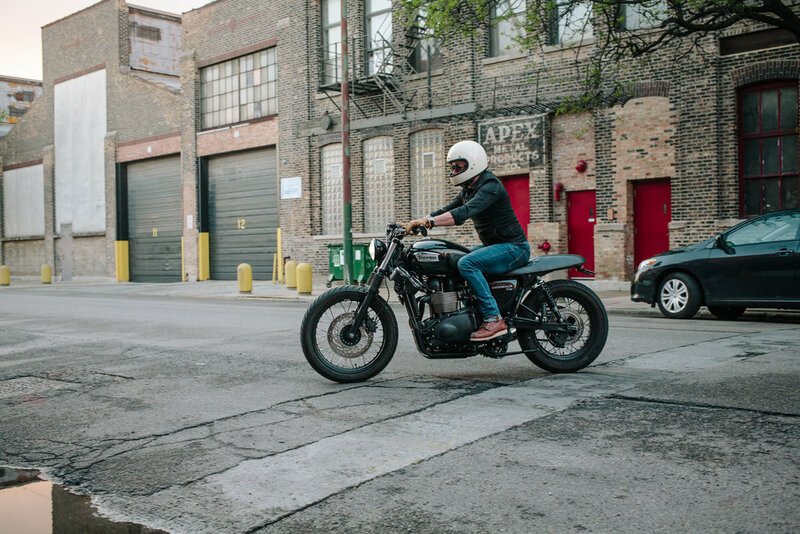 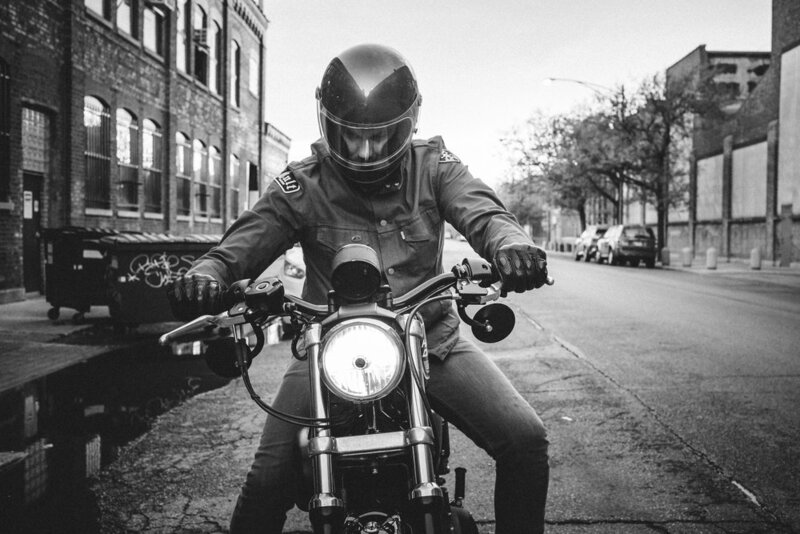 If you want to get to know the team behind #TheMotoSocialCHICAGO, check out the Q&A we did with them.